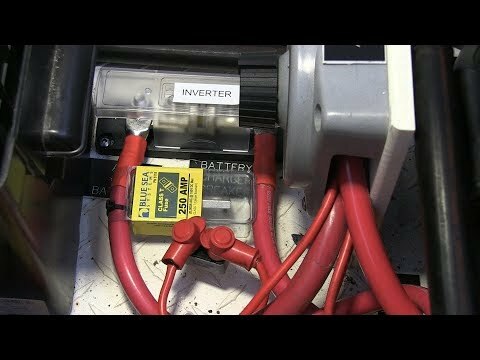 Explain how a Alternator Doesn't Overcharge 2 Batt Banks? 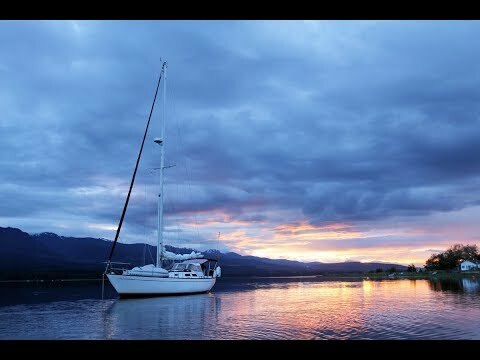 On a sailboat with both a start battery and house battery that is charged by the engine alternator, why do you not overcharge the start battery if the house battery is discharged and the alternator is putting out high charging due to the low house battery? You didn't mention how both the start and house battery get a charge from the alternator. I'll assume you are using an off-1-2-both switch and putting the switch to the ‘both’ position to recharge both battery banks. 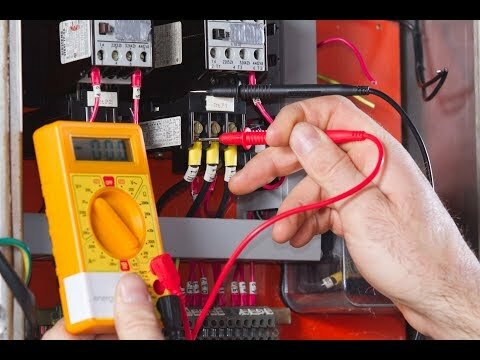 Both your house and engine battery will be receiving the same voltage from the alternator. The current going in each battery will depend on their respective state of charge. 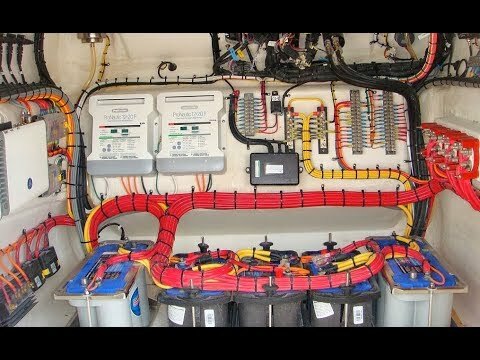 You can correctly expect the house battery to take more current (because of its size and depth of discharge) than the engine battery. While the charging happens the engine battery will be getting slightly overcharged, but luckily for the engine battery this overcharging doesn't last long and therefore isn't something to worry about. 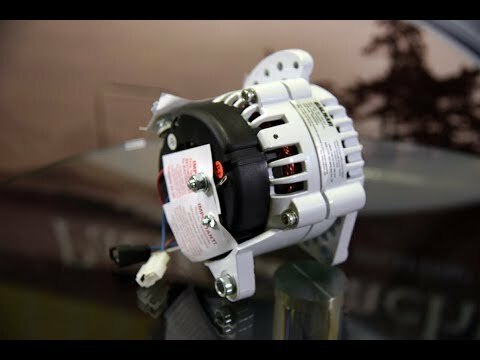 At one point, the house battery will be full and the alternator voltage will drop to a lower voltage that is good for both batteries.